FantasTIC! Thank you for opting in! 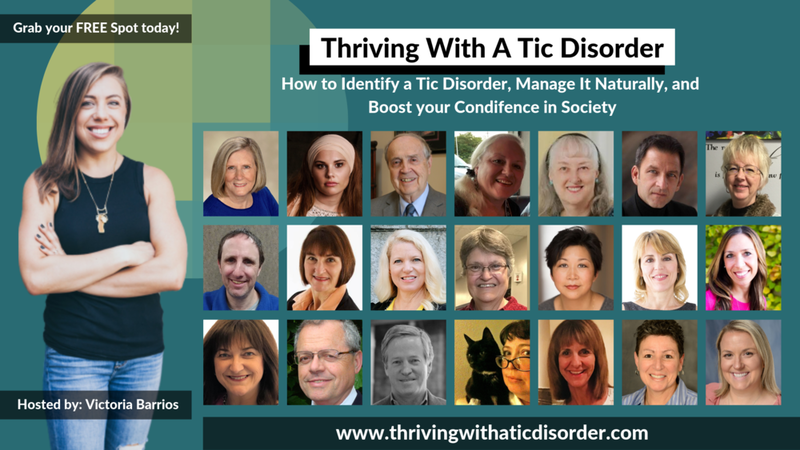 You are now registered for the Thriving with a Tic Disorder Summit. I’m committed to helping individuals with tic disorders better understand their disorder plus find natural and alternative ways to help them thrive in society. Would you help me get the word out by posting this link on your social media and sharing via email with your friends that are looking for answers? *Make sure to check your email for registration details and further instructions!